In their commitment to promoting holistic beauty practices, Avant utilise nature's gifts alongside science-backed active ingredients in each of their formulations. 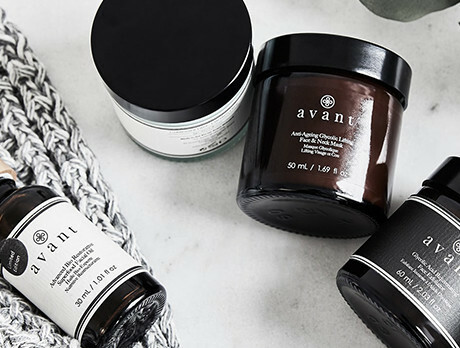 In nutrient-dense compositions, each cream, mask and exfoliant holds the key to a healthy and youthful complexion. Discover a beautiful, cruelty-free addition to your skincare ritual here.